Melbourne Building & Pest Inspection Reports are the best value for money and the most comprehensive inspection offered by BIA. The majority of our clients choose to add a Pest Inspection to their Melbourne Pre Purchase Building Inspection for total peace of mind. 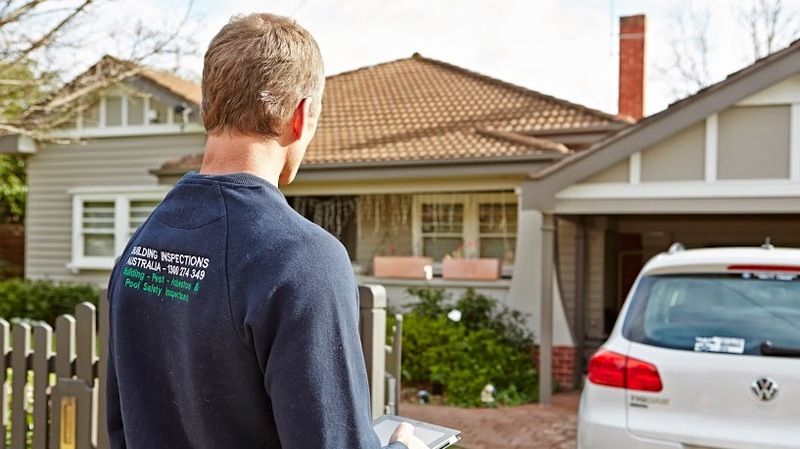 Melbourne Building and Pest Inspections will take around 1 – 1.5 hours to inspect your property and in that time we will take around 150 photos for clear evidence on Major Structural Defects, Safety Hazards, Conditions Conducive to Structural Damage and we also list significant minor defects that require ongoing maintenance. See Building & Pest Defects for further understanding on what is found at a Melbourne Building & Pest Inspection. Our Melbourne Building and Pest Inspector will conduct a thorough Termite and Timber Pest Inspection. Timber pests include Subterranean Termites, Wood Borers and Fungal Decay. 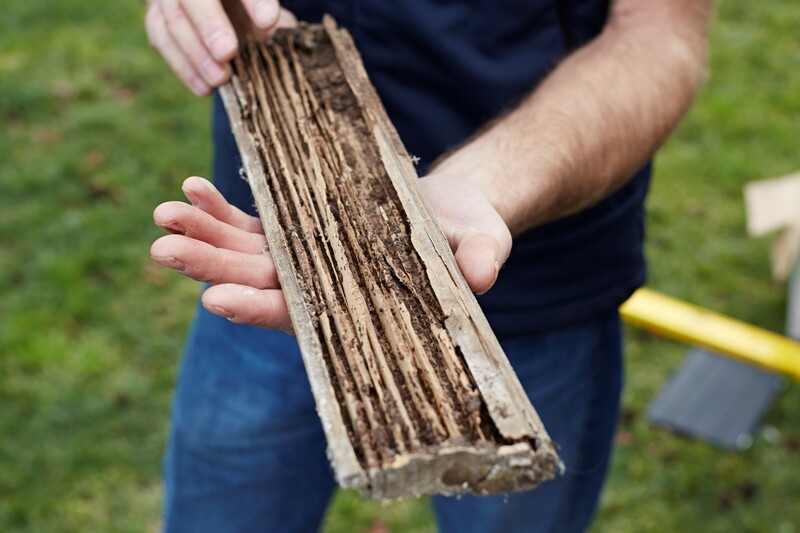 These pests are a common problem in residential buildings and cause significant damage to structural timber, which costs Australian home owners millions in repairs each year. After the property inspection is complete the Building & Pest Inspection Report is then emailed to the client within 24 hrs. The Pest Report will contain photos and information on where termites were found on the property and evidence of past termite damage. The report also contains information on Wood Borer damage and Fungal Decay, which are both considered significant timber pests. 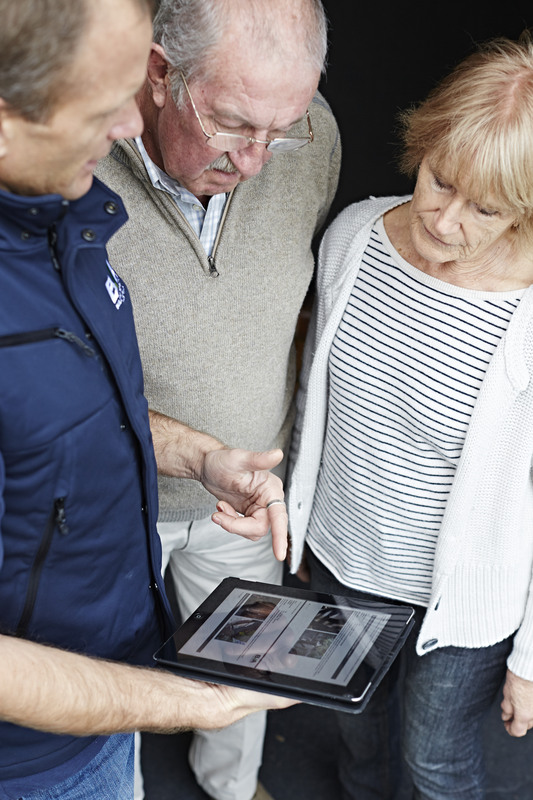 The Building Report will show clear information on the severity of structural defects found at the property and what you need to be aware of prior to purchase. Safety concerns and other conditions that require repair work and maintenance will also be clearly explained in the report. Our Building and Pest Inspections comply with the relevant Australian Standards (AS 4349.1 and AS 4349.3). Our Building and Pest Inspectors are fully qualified and have full Professional Indemnity and Public Liability insurance. We are known for our excellent customer care and ongoing phone assistance to ensure that you have complete clarity and disclosure about the property. Call us today for more information on 1300 27 4349 or BOOK NOW! The quality and efficiency of the property inspection service we received from BIA has been exceptional. Right from the beginning we were impressed by the speed at which our enquiry was dealt with. Within an hour of calling we had an inspection booked for the very next business day. We felt that no stone had been left unturned. Since the inspection I have made many phone calls to you for advice and clarification on the points that were raised and can honestly say that nothing has been too much trouble. The extent and quality of the report has enabled us to re-negotiate on our purchase and as a result we have saved tens of thousands of dollars. In summary you have provided an absolutely first class service that has been invaluable to us. You have gone out of your way and at times exceeded all reasonable expectations, and we would like to thank you for everything you have done.